Some clients in wood furniture or Window or Curton Rod visit our factory with special request ,LMTECH Engineer staff are committed to working with clients to achieving their dsired . 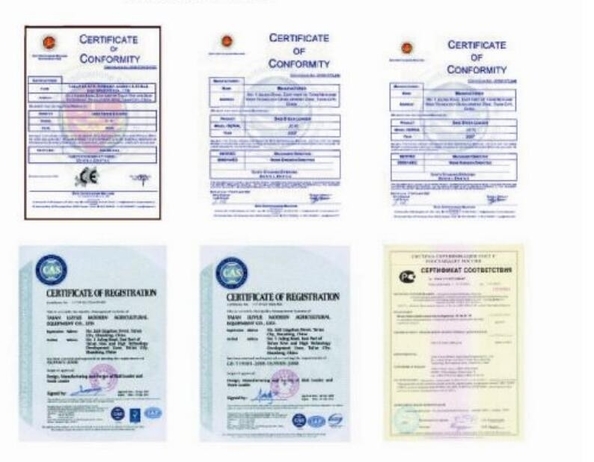 Difference clients have difference request ,such as ,Length ,Width .Thickness.Speed .Temperature ,Pressure ,.Materials,etc ,So our engineer staff will do specialized design to meet your needed. 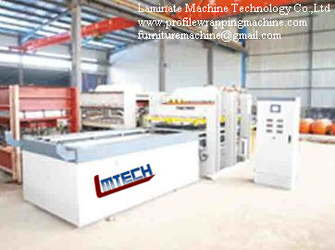 LMTECH machine will be designed and manufactured for 20 years of safe and efficient operation . From the initial design review to the testing ,to the after sale follow-up ,we are keeping on providing our clients with safe and efficient machine. LMTECH have access to a staff of trained .professional,friendly customer service representatives.information about the maintenance,operation,and the performance of the machine .just call or email ,LMTECH 7*24 hours service is your best source for parts availability and training,or helping your engineer to solve problem. 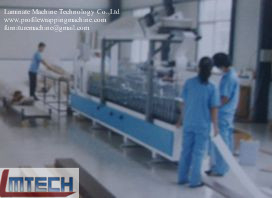 Before shipment,you can bring your product to test the machine . ALSO,LMTECH have on-site service .can install and testing and teaching in your factory . In a words,LMTECH are committed to providing quality service before ,during and after a purchase. 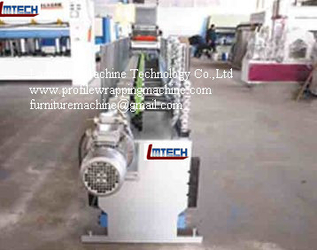 LMTECH is the leading profile wrapping machine and vacuum press machine factory in ASIA . LMTECH:clients :india .Pakistan .Turkey .Thailand .Vietnam,Indonesia.Italy .Germany .Sweden,CanadaUSA.Brazil .Argentina .Peru.etc . 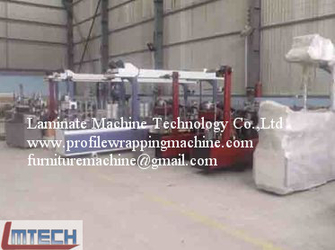 LMTECH Quality : TWO years warranty for profile wrapping machine .another machine is one year. 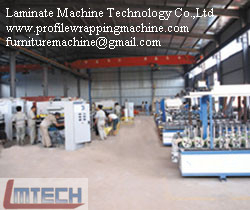 LMTECH service :7*24 hours after service .can install & test machine ,and teach in your factory . LMTECH also can supply to related material PVC film .wood veneer .ect .